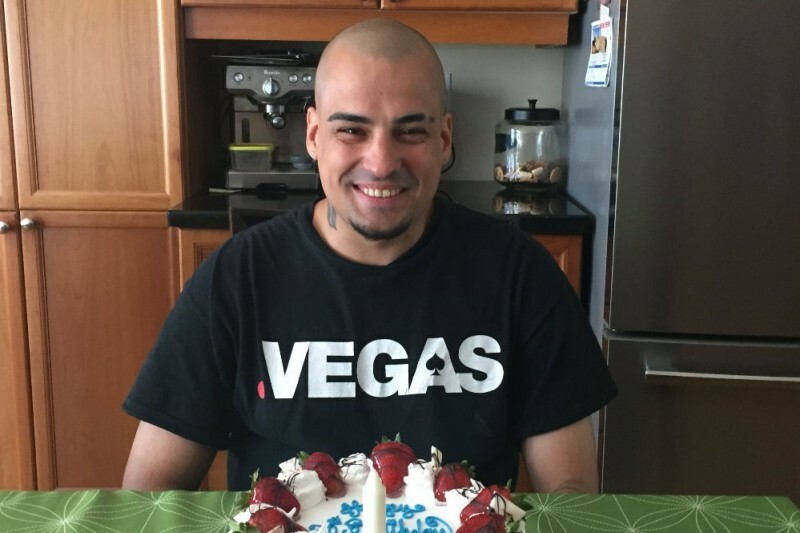 On Friday, November 4th, 2016 – Rui Nabico was killed and taken from this world far too early as a result of what we believe to be the use of tasers by the Toronto Police Force. I spent the last few days with the family and have seen pain and devastation like no other. As if the grief of losing a son, a brother, an uncle and godfather to be to a three week old baby girl is not enough, the family has no answers, no explanation, no justification as to why this generous soul is no longer with us. It has been exceptionally difficult. This memorial fund has been set up to assist Rui's family with seeking legal counsel, as his killing is being investigated by the SIU (Special Investigations Unit). His family and friends deserve answers, they deserve the truth – none of which are being provided or made clear at this time. Rui was loved by all those around him, and touched so many peoples' lives. His smile and laugh could light up a room and he cared so much for others through whatever generosity he could afford. He would give you the shirt off his back – that's the person Rui was. Rui's family is focusing on remembering him, taking care of each other during this troubled time, and would like us all to remember Rui's smiling face and positive memories. Please help Rui's family and consider donating. They have a long and difficult road ahead of them. Any contribution or form of support you can provide would be immensely appreciated. Every penny counts!! Financial donations could also be made directly to the daughter Tania - please contact me if you do not have her email address. If you cannot contribute financially, you can still help by sharing this message with anyone you may know, giving words of support, a prayer, or sharing any photos you may have had of Rui. Help spread the word! Please share this link. Thank you everyone who has donated and shared this page!! The family is surprised by everyone's amazing generosity, and they are extremely grateful. Rui's funeral was yesterday and the volume of people was beyond shocking and just beautiful. It's clear Rui positively touched so many lives and left such pain in everyone's heart with his passing. With the funeral arrangements now over, the family will be focussing on retaining legal counsel. To date there has been no release of information, which is difficult to accept. Rui deserves justice, and the family deserves answers. Please continue to share this page, and please continue to donate! It will be a long road ahead. Family Nabico, wishing you comfort and courage to face the days ahead and loving memories to forever hold in your heart . Rui will forever live in our hearts... Love Manuel Azevedo and family.